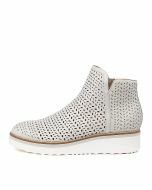 Those with their fingers on the fashion pulse know that this season is all about intricate uppers - crafted from elaborate laser-cut leather, PERSH offers an elevated take on your favourite run-around ankle boots. 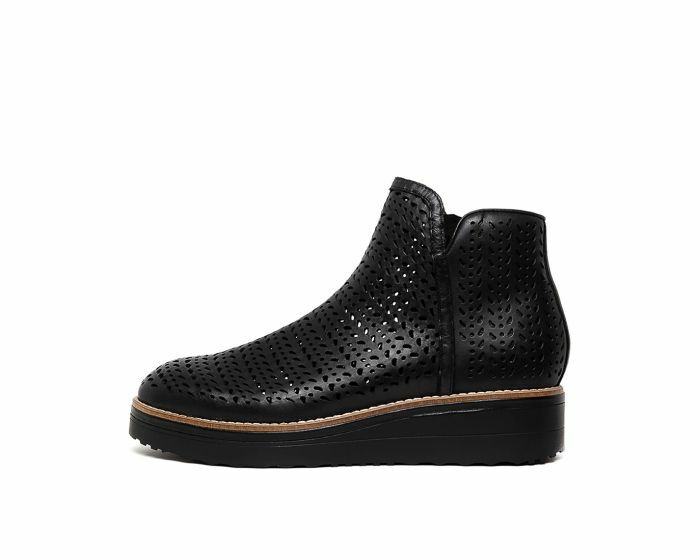 The contemporary pair rest atop chunky flatform soles for a decidedly sports luxe finish. Wear them with cropped denim or put a feminine spin on the style by teaming with flowing midi dresses.